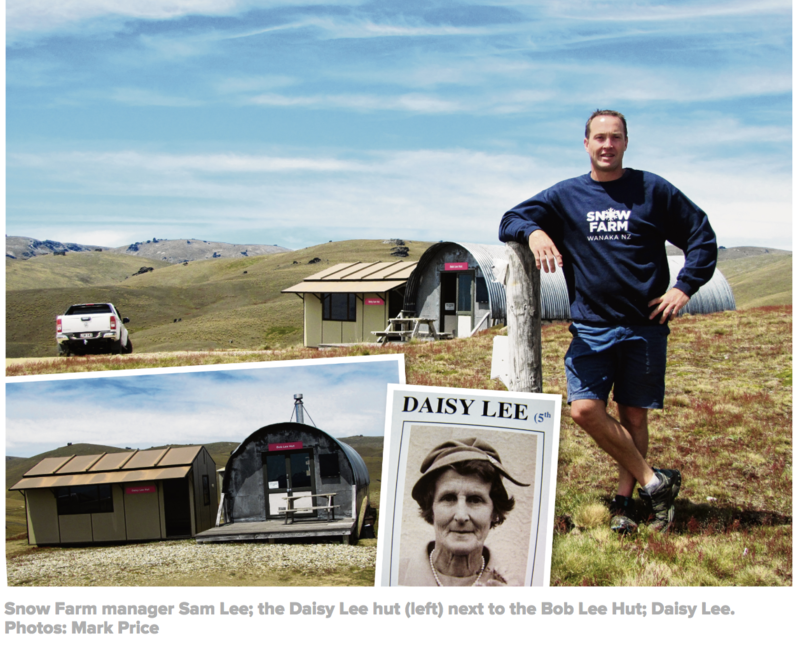 The Daisy Lee Hut is the newest addition to our family at Snow Farm, able to sleep six people right next to the Bob Lee Hut. Some of you may remember the hut at the Bob Lee Annex, but due to some upgrades, it now stands alone with a new log fireplace and cooking facilities. Daisy Lee was one of Cardrona’s pioneering women, Daisy came to the Cardrona Valley from Flag Swamp, north of Dunedin, and spent many winters bringing up her five boys in the Cardrona Valley, one of which was John Lee later founded the Snow Farm. Winter bookings for Daisy Lee and our other huts are available now online, and there are still some great weekend dates available! The Snow Farm trails and huts are currently open for summer visitors. There is an honesty box at the trailhead where we ask you to pay $20 per vehicle. From here you are welcome (for no cost to you) to walk and mountain bike around the Snow Farm trail network. 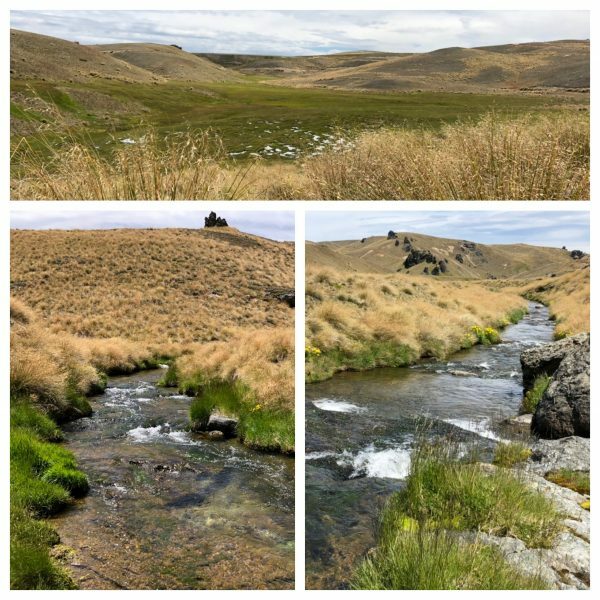 The trails are a great escape from the busy town on the weekends, and the milder temperatures can be a welcome reprieve from the peak summer temperatures in Otago. The trails are especially suitable for families to take a bike ride together without the impediment of traffic. Meander along the Roaring Meg river and check out the exotic summer alpine plants that are in flower and finish up at the Bob Lee and Daisy Lee Huts with what has to the best view of Mount Aspiring or Tititea, translated from Maori means “the glistening peak”. The Huts are available to be booked and make a great excursion for families and couples to get some quality time away from the hustle and bustle of regular life. Perhaps you are looking for something original to do this Valentines Day? You can’t get much more romantic than an evening at the Bob Lee Hut watching the sunset over Mount Aspiring. NEW GROOMER FOR THE 2019 WINTER! PRE-ORDER EQUIPMENT FOR THE 2019 WINTER!